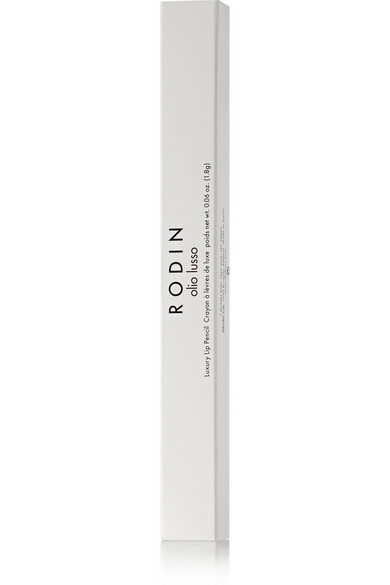 Rodin's lip pencil is made with hydrating Jasmine and Neroli Oils. 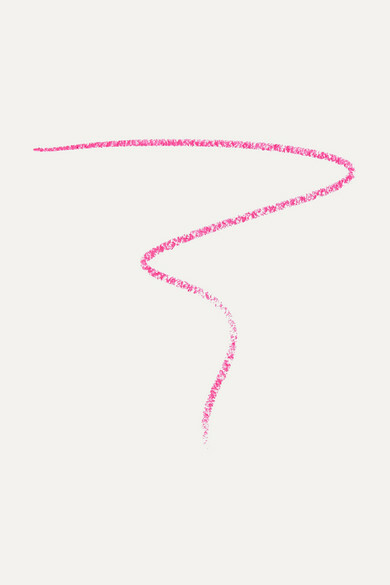 Named after founder Linda Rodin's beloved Poodle, 'Winks' is a vibrant hot-pink shade that won't bleed or fade. 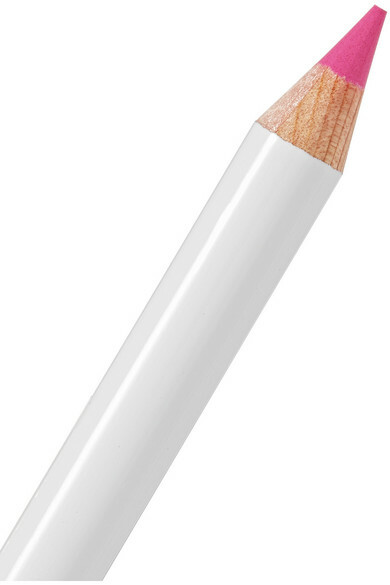 Draw it entirely over the lips before applying the coordinating lipstick.